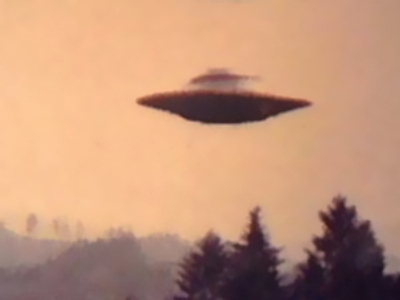 FBI releases old UFO files. 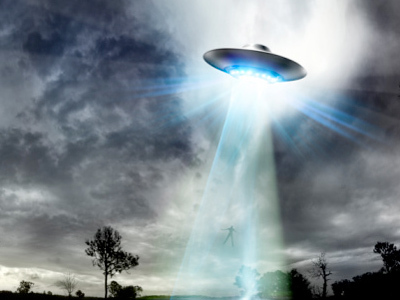 Secret FBI files have been released that detail how US officials witnessed a UFO explode over Utah and aliens landing near Roswell, New Mexico. A document recently declassified from 1949 explained how three men on separate patrols miles from one another all witnessed a UFO explode over the mountains of Salt Lake City, Utah. The memo is one of thousands of formerly classified files which have bow been made public in a new online resource called The Vault, an online database run by the FBI. Another document in The Vault is a statement from special agent Guy Hottel which described events which seem to present evidence in support of the Roswell alien theories. 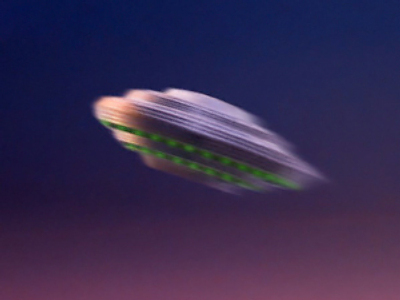 In a memo Hottel explained three flying saucers had been recovered in New Mexico, he described them as “being circular in shape with raised centers, approximately 50 feet in diameter." He said there was life found inside the crafts, resembling humans. "Each one was occupied by three bodies of human shape but only 3 feet tall," he wrote.“[The bodies were] dressed in a metallic cloth of a very fine texture. Each body was bandaged in a manner similar to the blackout suits used by speed flyers and test pilots." 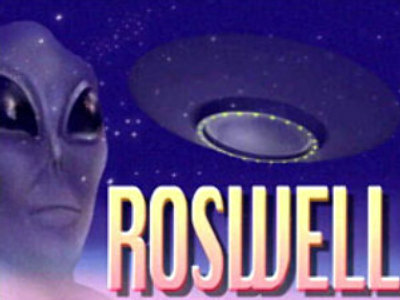 The release of the files is reigniting an old and ongoing debate surrounding alien life in Roswell. 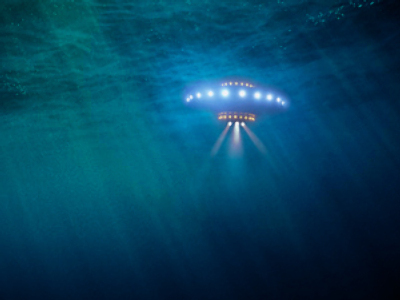 Alien theorists who believe the US government covered-up alien landings in New Mexico have now gained new confidence. Roswell became famous following reports that a UFO had crashed in the desert in 1947 and that witnesses saw the bodies of aliens being recovered by the US military.